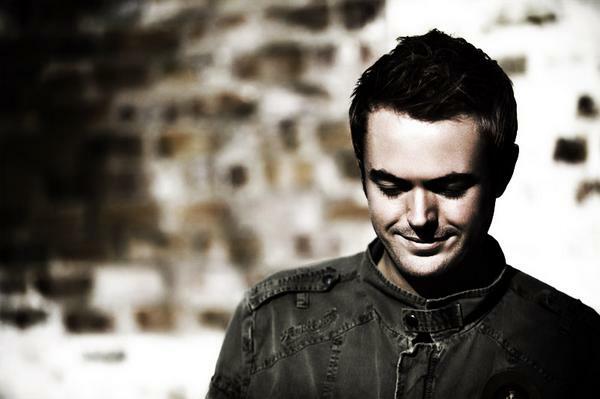 Andy Moor is a British progressive trance music producer and DJ. Moor has been producing since 2000 and has built a reputation for high quality progressive productions. Moor was a member of Tilt for a few years and has since collaborated with numerous top tier trance artists. He runs AVA Recordings.